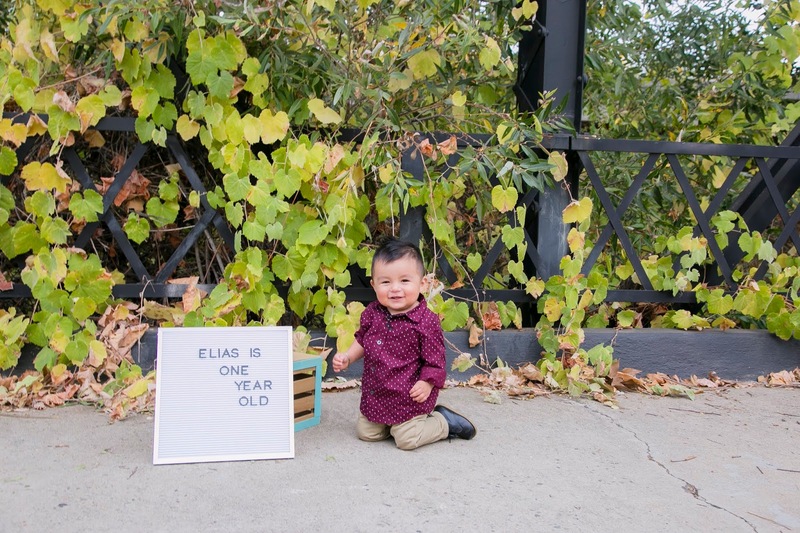 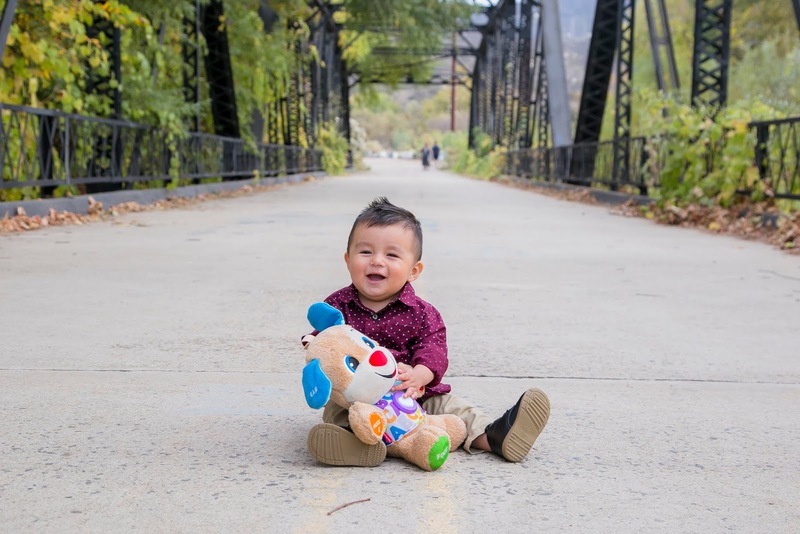 When it was slightly warmer and we did Elias one year session, he reached the toddler stage ! 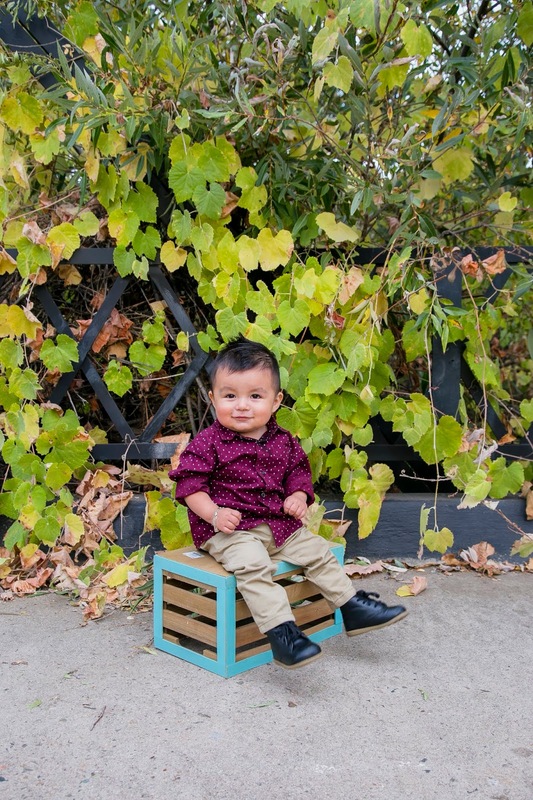 He was a little model and loved laughing and modeling and posing, with the occasional snack time in between. 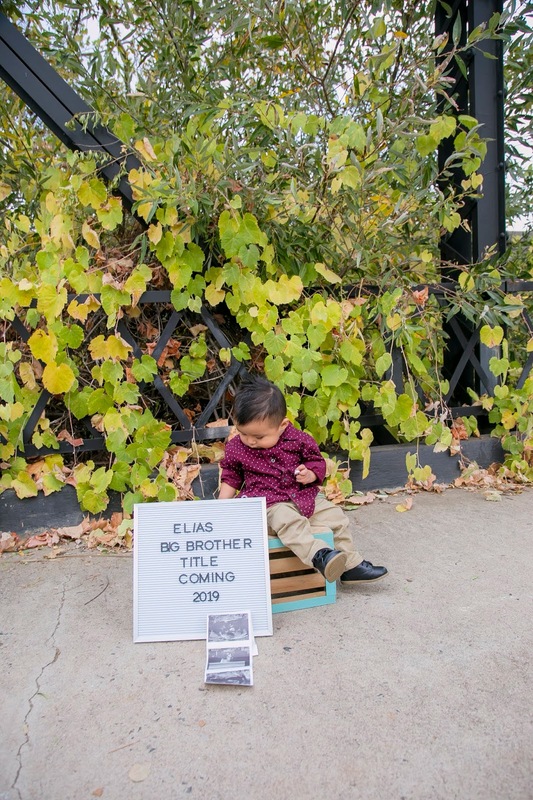 You know we gotta bribe the models sometimes. 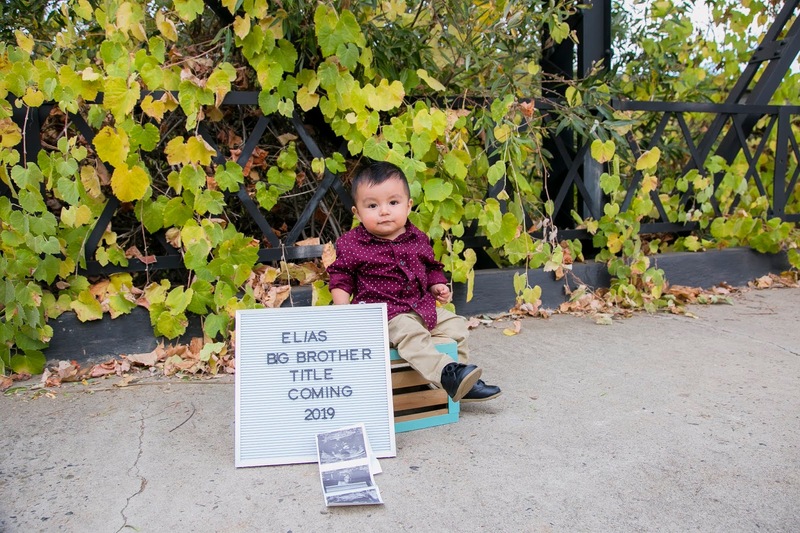 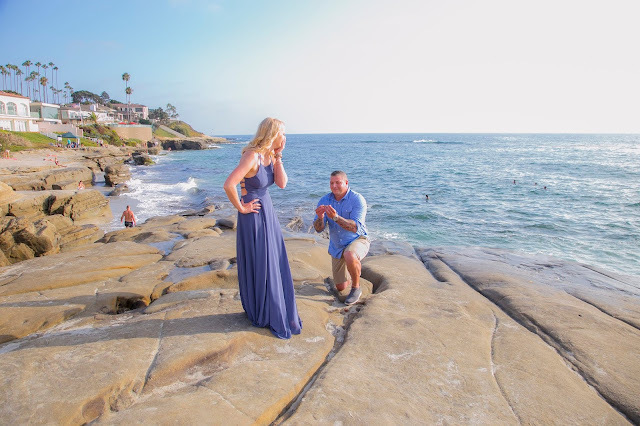 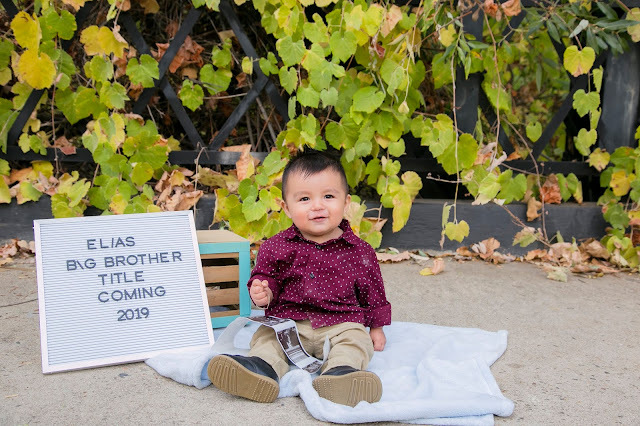 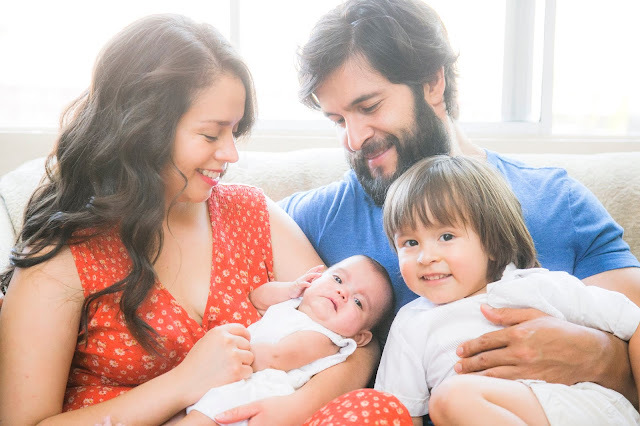 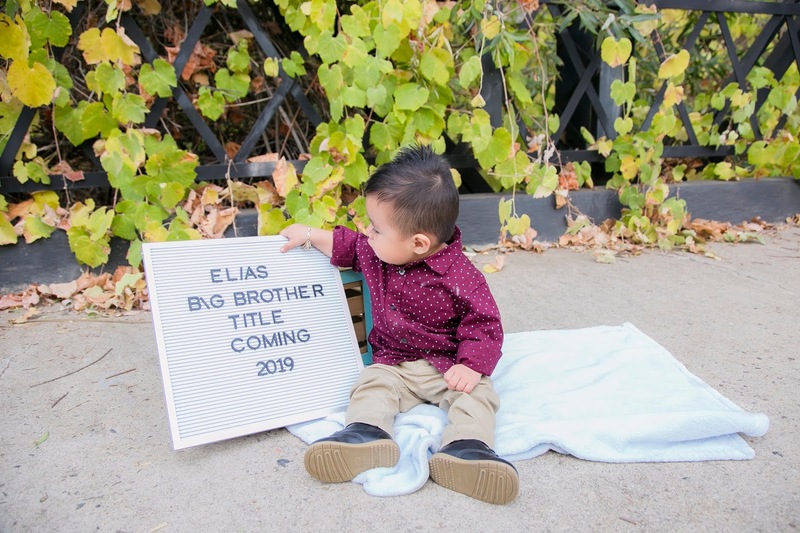 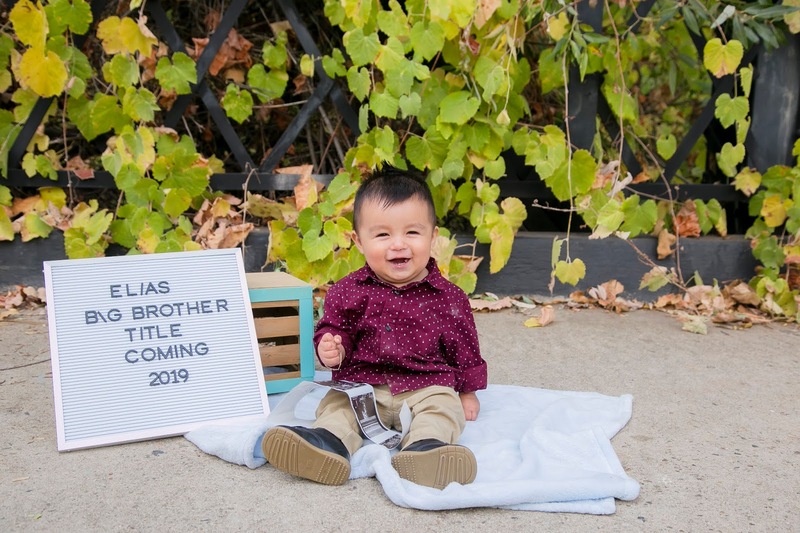 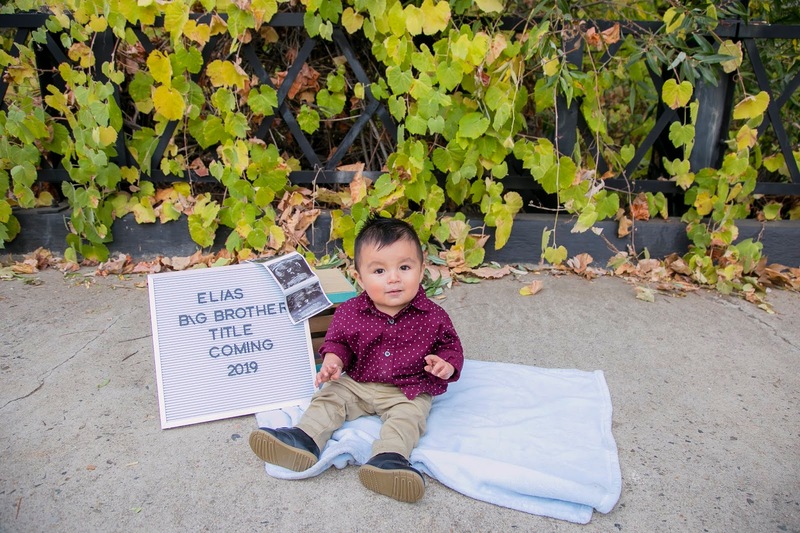 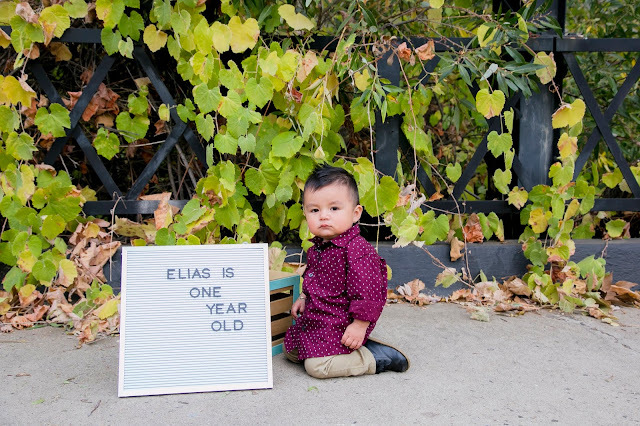 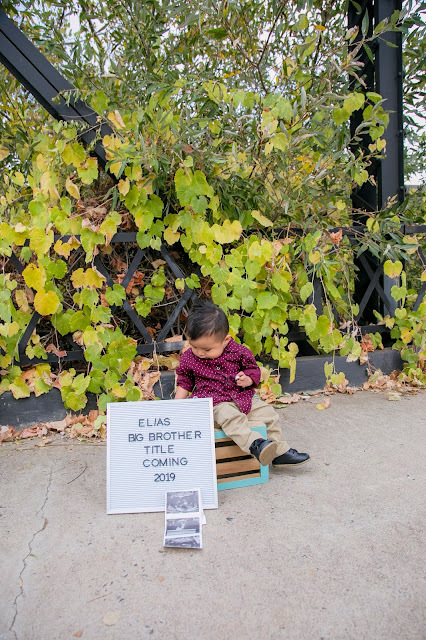 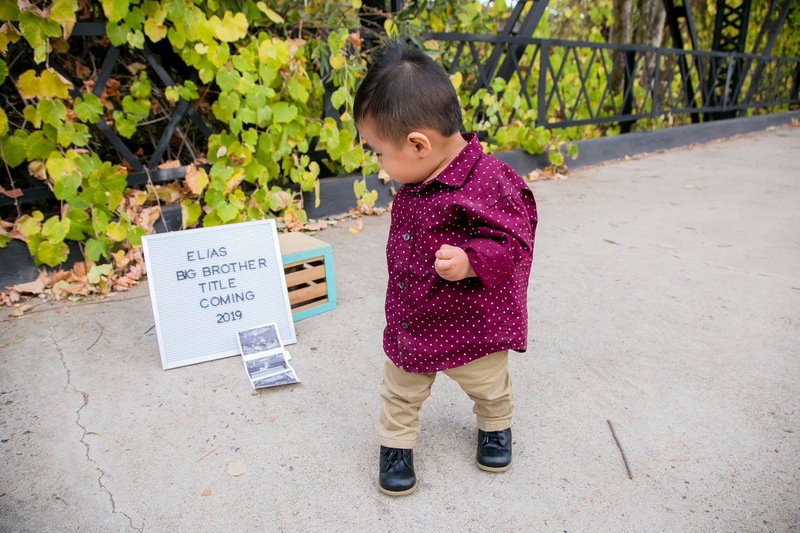 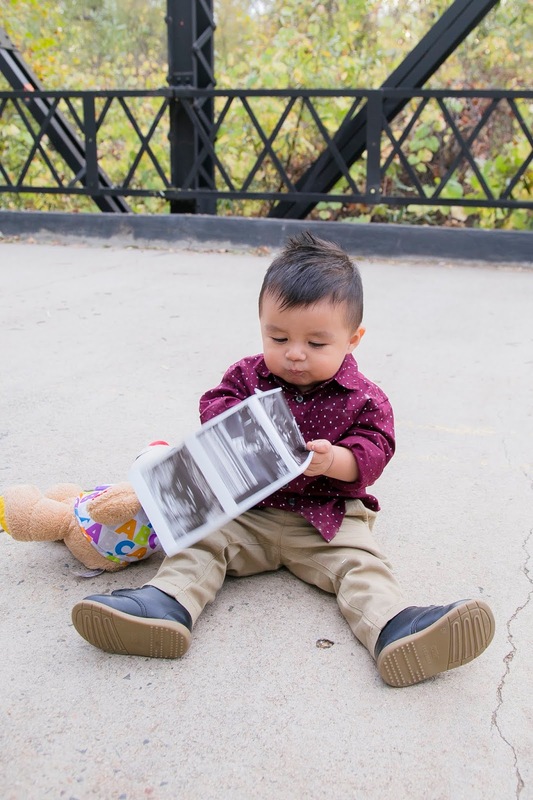 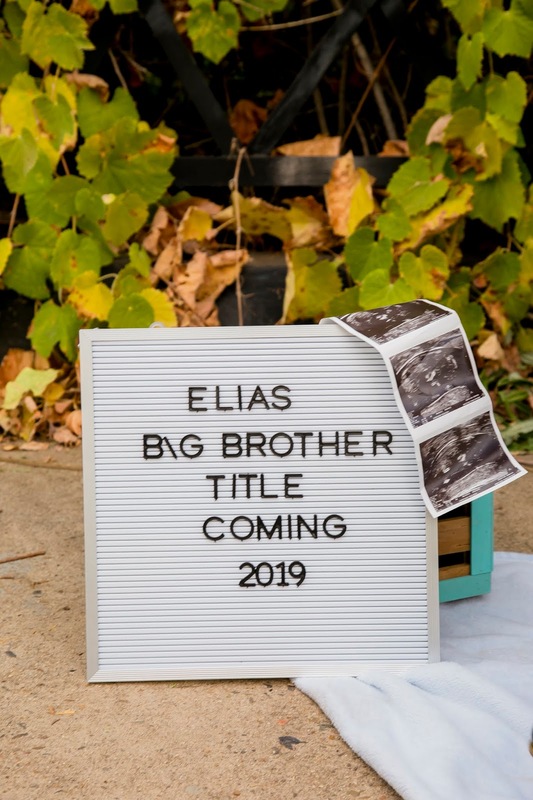 But it was worth it, and to include in the session mom decided to do a little announcement of Elias being promoted to big brother! Take a look at some of the faves and this handsome little stud. Limited spots for December and now booking for January 2019.